Make it a local affair. 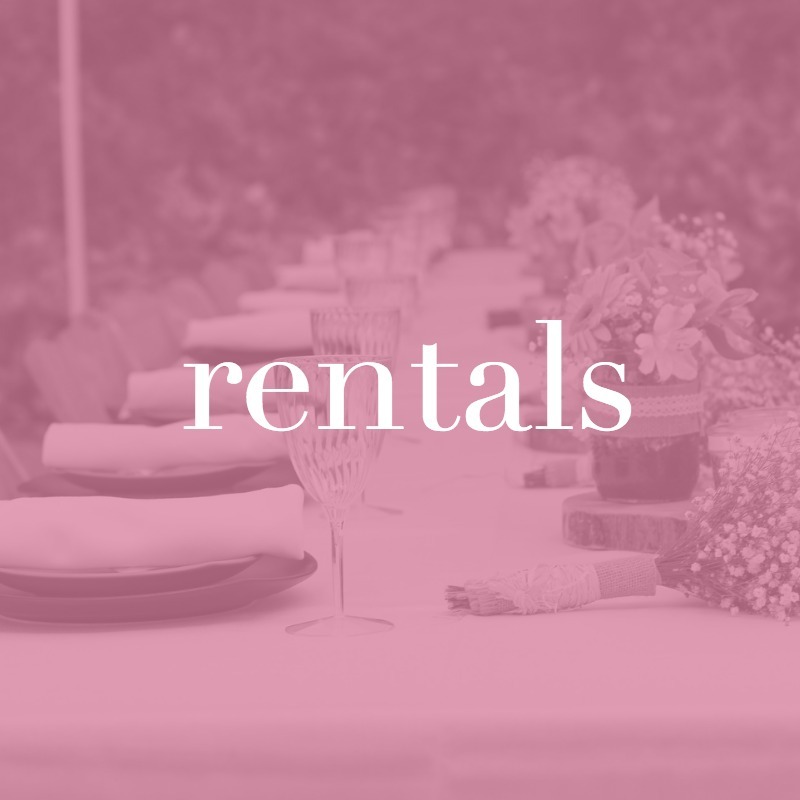 Whether you've always dreamed of getting married on the beach, in a historic home, or in a mountain glen, South Carolina has the perfect wedding venue for you. At Palmetto State Weddings, you'll be able to research and plan dream South Carolina weddings, discover unique venues from across the state, and get in touch with local vendors. We're not a giant corporation like those other big names in wedding resource websites, and we like it that way. 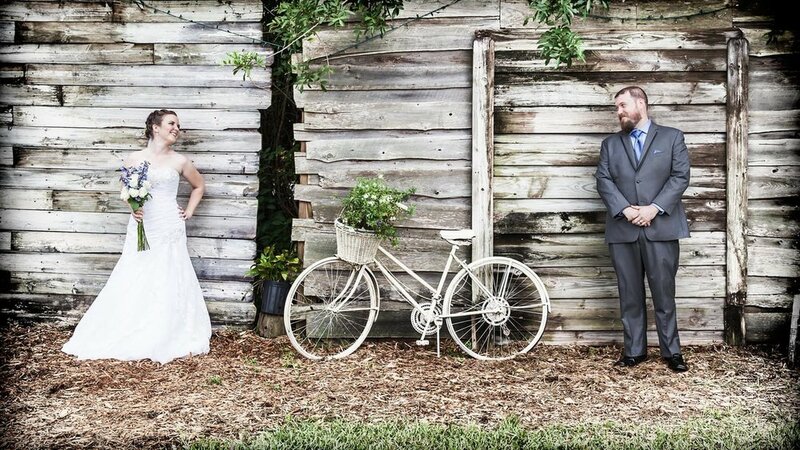 We're South Carolina locals who are constantly working to add to our extensive directories and provide up-to-date inspiration unique to your Palmetto State wedding. 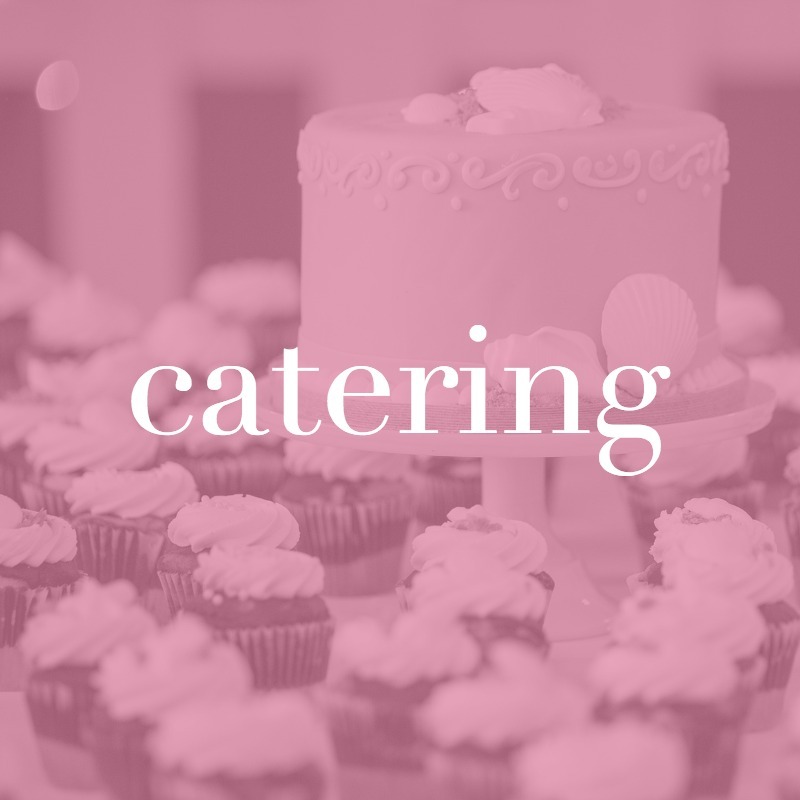 So, let's get started planning the ceremony and reception of your dreams. We've got everything you need for every detail! Historic homes. Sprawling plantations. Pristine beaches. Charleston, Beaufort, and Hilton Head Island have everything you need for a coastal wedding you'll never forget. A family friendly vacation destination for decades, the Myrtle Beach area combines the best of a destination wedding with the down home feel of this vibrant Southern beach town. 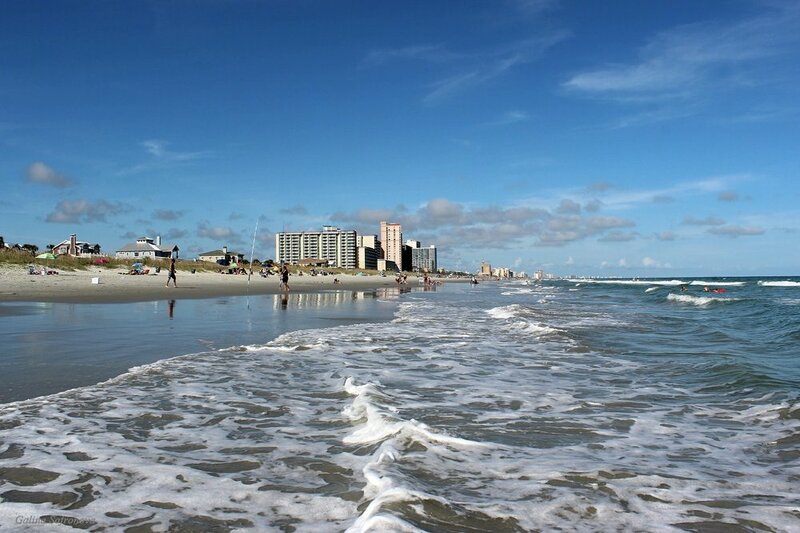 The Grand Strand stretches from the North Carolina/ South Carolina border to Garden City. Inland from Myrtle Beach lies this region, an area dotted with small towns and classic Main Streets, rustic farms and mysterious swamps. Have a wedding in one of the larger towns such as Florence or Darlington, or opt for an affair at one of the restored country homes. Stretching across the middle of the state, the Midlands region includes South Carolina's capital, Columbia, horse-centric Aiken, and the rolling foothill towns of Greenwood and Newberry. An area that includes Greenville, Spartanburg, and Anderson, Upstate South Carolina is filled with beautiful riverside parks and awe-inspiring mountain views.